even if you’re just mediocre at marketing and using them. I’m not saying this to brag, but to show you there’s a HUGE opportunity you’re missing. and they’re willing to pay BIG bucks for anyone who can help. Between $1,200 to $50,000 for a video! Up to $1,000 for one minute of video! 3,000 for a simple animated promo video! 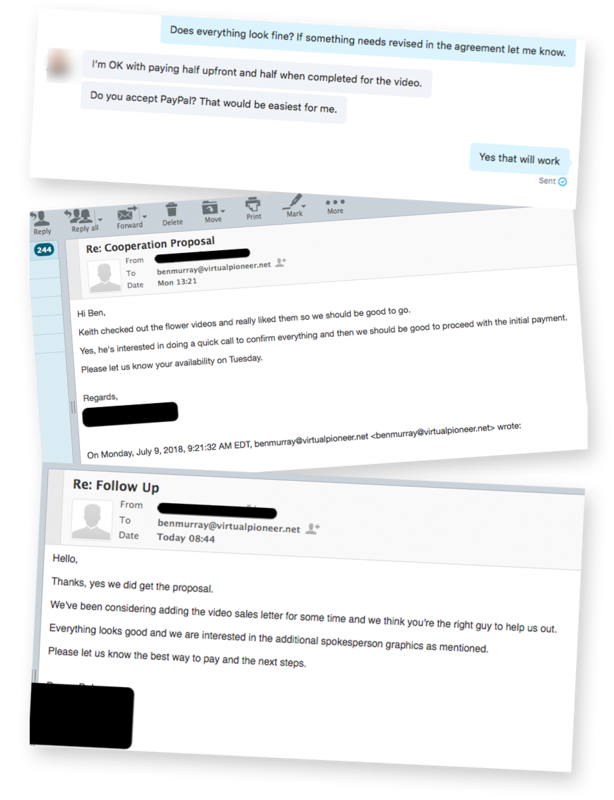 and that’s why business owners are throwing thousands of dollars at anyone who can create videos for them. The best part? which means you’re ready to start creating videos that biz owners will happily pay you $300, $500, or even $1000 for. What if you had access to revolutionary video agency training program that helped you instantly uncover paying clients, contact them and close them with no experience needed? I’m talking about step-by-step training on what to sell, how to get clients, and how to profit right alongside to guarantee success? How to grow your weekly income by landing clients on Craigslist, Google Local, Facebook Groups, Twitter, Facebook PPC, and LinkedIn. A top-secret positioning strategy that helps you command top-dollar with minimal clients or proof… and be able to take entire weeks off without struggling to pay the bills. How to level up your agency by using a simple funnel to win more trust, silence the competition and triple your income in days. 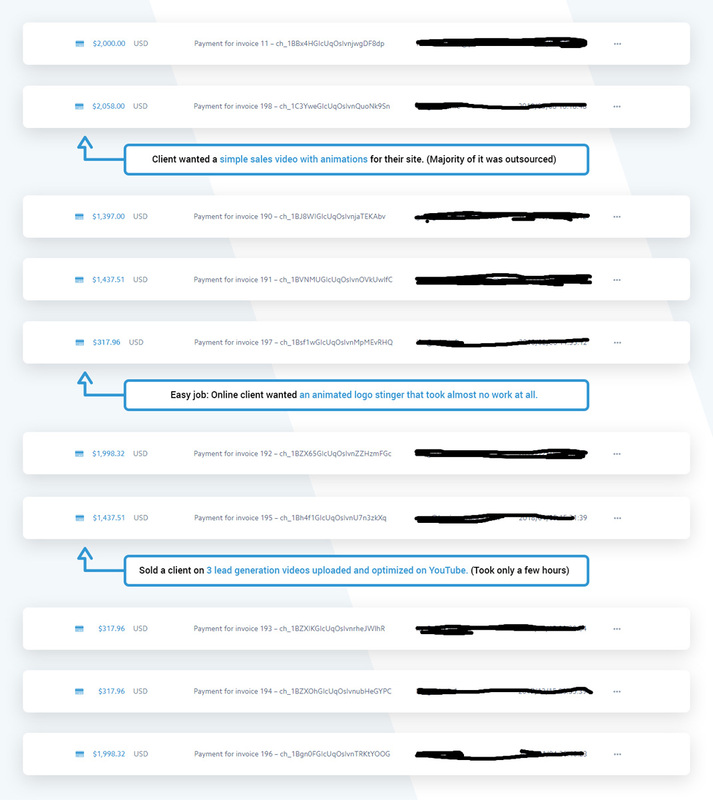 The RIGHT way to set up an agency site and portfolio that sells your services on total autopilot (without breaking the bank or wasting days working on it). How to effortlessly and confidently close clients on calls and handle the "how much does it cost?" question effectively — even if you hate selling. 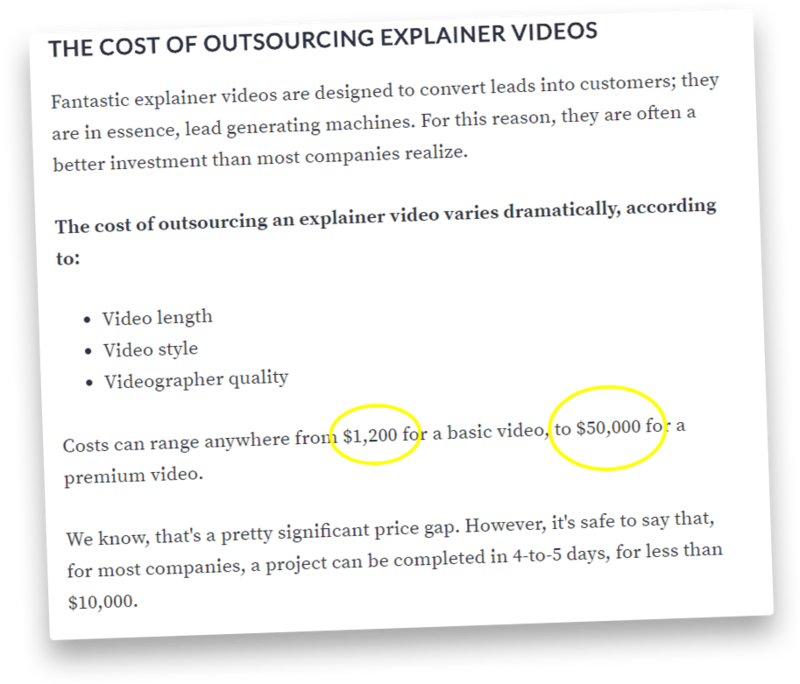 The absolutely BEST types of clients and niches who you should be selling video services to right now(this is pure gold). How to attract local clients without the usual resistance. How to ensure that clients tell everyone they know about your services, and have fresh, hungry leads knocking on your door desperate to hire you. The powerful yet simple “carpet bombing” Facebook ad strategy that pulls in tons of leads whenever you need more money (You don’t need to buy advertising to land clients, but this strategy is awesome for rapidly ramping up your business when you’re ready to take it to the next level). In this first Pillar, we’ll go over what it means to really be an Agency today and everything you can expect to happen. We’ll cover the important mindset and resources you’ll need to successfully position yourself and start a video freelancing or agency business in 2019. In Pillar 2, we’ll start getting our freelance or agency business setup the correct way. This includes the recommended way to setup your portfolio and site, how to position your business if you’re brand new with no clients, establishing and brand, and much more. In Pillar 3 we’ll start ramping things up and go over specifically strategies working now to land your first video clients. Specifically, we’ll dive into how to use Facebook, Craigslist, Upwork, Fiverr, and more to get clients. Here we’ll dive into more strategy to get you clients fast including how to get clients from Twitter, LinkedIn, and Local Meetups. These are strategies not many people are using so you can secure clients fast without saturation. In probably the most important Pillar, we’ll go over how to price your service to sell and make as much money as possible. We’ll go over how to create a proposal for a client and how to close them and secure the deal. Plus, how to start the referral engine to get new clients without having to advertise. Finally, we’ll wrap everything up and give you a strategy going forward to start your agency or freelance business quickly with success. That’s a life-changing income and it’s finally possible with this new system! 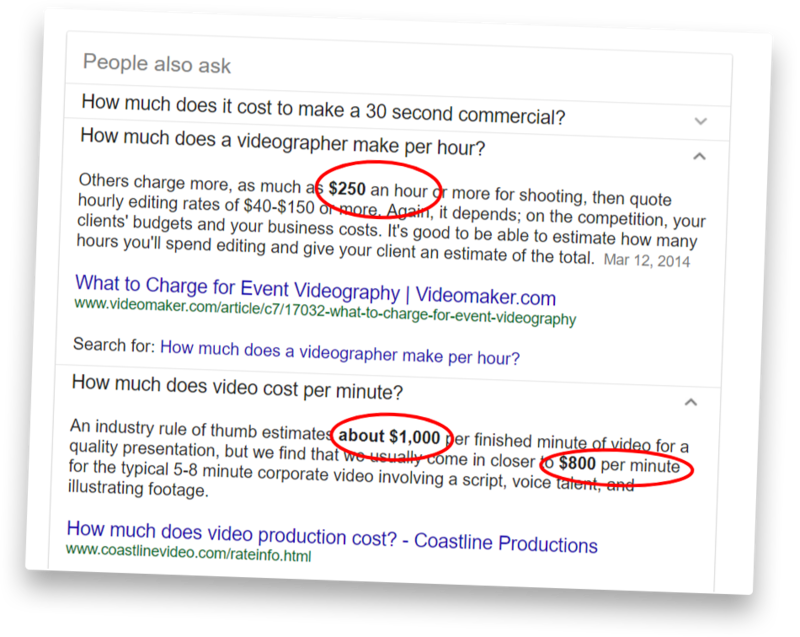 The truth is, you could be charging a LOT more for your videos and clients are happy to pay for it. That’s $3,000 for the same simple videos you can crank out using your favorite video creator tool. Just imagine the kind of money you could be making with 10, 15 or 20 clients each week. We’re talking six figures here! and help them get their sites and marketing campaigns up and running for a nice paycheck. Google, Facebook, or anyone else? 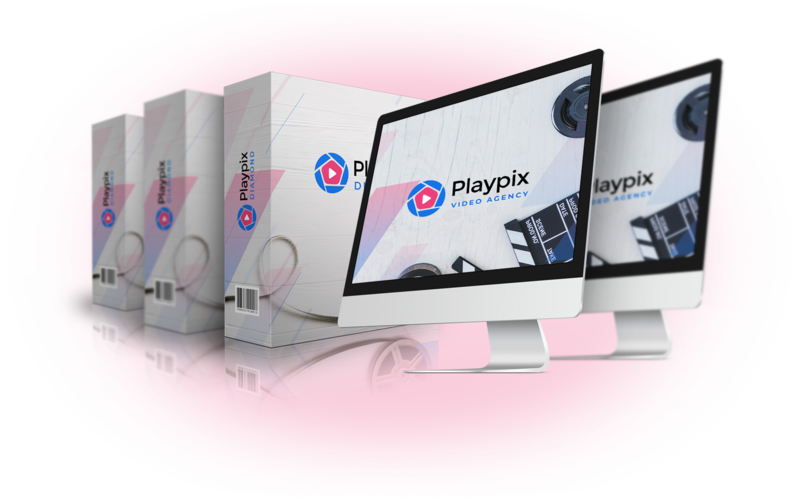 The beauty of this video agency system is that you never have to rely on Google, Facebook, YouTube or any other platform. You’ll learn how to find fresh leads every day from a variety of sources that aren’t “tire-kickers” and want to work with you. You don’t need to be ranked in Google or pay hundreds per week for Facebook ads which you’ll see in the training. Which means you can’t get shut down by greedy corporations and you don’t have to follow other people’s stupid rules to stay in business. … and you have everything you need to find clients, close them on your services, deliver what they desperately need right now and get paid thousands per week for work you love doing! 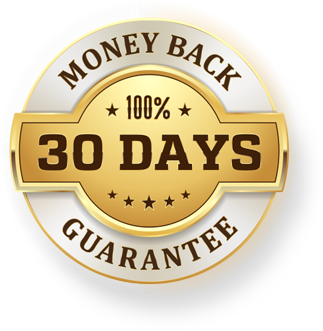 For any reason you don’t think this is an amazing, helpful training that gets your video freelancing or video agency business off the ground fast, just let us know and we’ll refund you 100%.